Rich inviting hardwood floor can add warmth and character to any room. 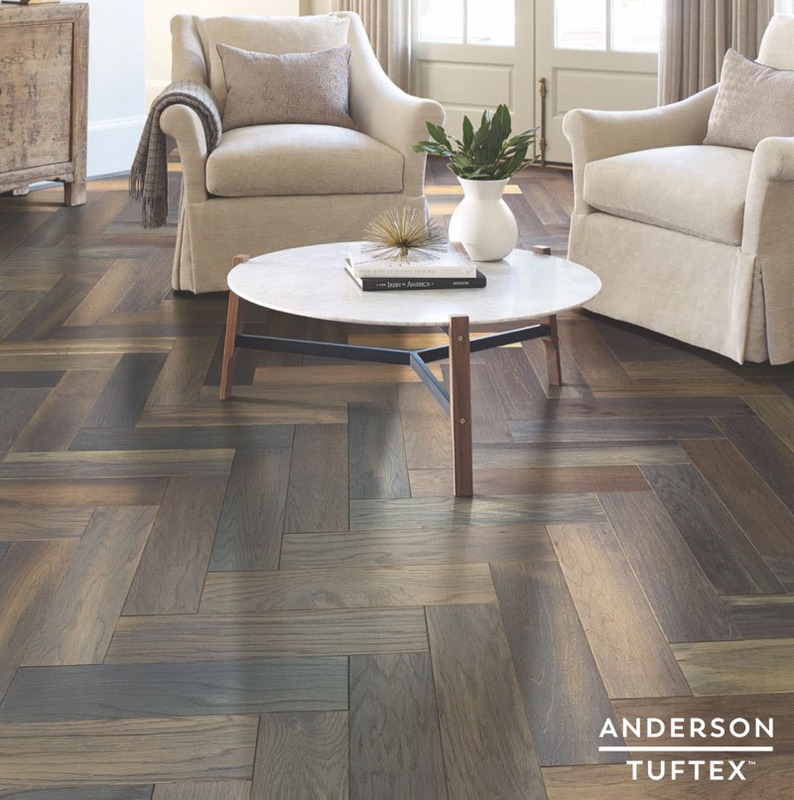 Plus, today’s hardwood types, options and applications are more diverse than ever and so has the manufacturer’s ability to produce better quality finishes and superior construction techniques. The results of those advancements are wood floors can now be installed throughout the home and over a wide variety of subfloors.